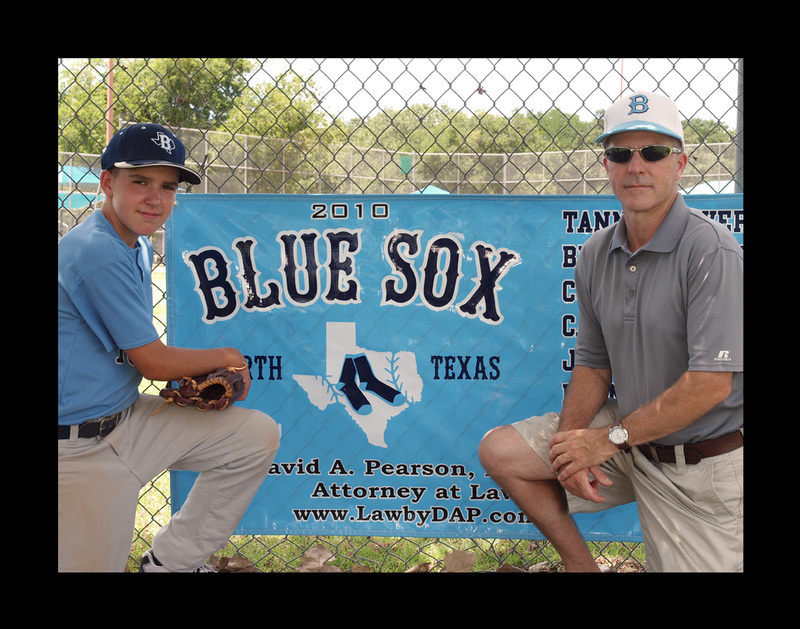 My law firm sponsored the 2010 Blue Sox tournament. One thing I especially love and respect about baseball–and it’s something it has in common with practicing law–is the complexity of the game and the mental edge you must maintain in order to perform. That is definitely true of litigating and presenting cases in court. A lawyer must be dedicated to staying abreast of the law and its modern interpretations, and in court he must possess the acumen and knowledge to utilize the evidence and procedures that are most advantageous to his client.